"Jeannie Cho Lee" has rated the wine "2009 Chateau Paloumey, Haut-Medoc, France" from the vintage 2009 on 01.03.2010 with 86 of 100 points.
" This well made wine has much to offer in the short term, but will not evolve much in the cellar. Flavours include plums, cherries, spices. A well balanced wine with dense fruit supported by firm tannins. Tasted in: Bordeaux, France. Maturity: Drink. " "Jeff Leve, The Wine Cellar Insider" has rated the wine "2009 Chateau Paloumey, Haut-Medoc, France" from the vintage 2009 on 24.11.2015 with 87 of 100 points. "Gault & Millau" has rated the wine "2009 Chateau Paloumey, Haut-Medoc, France" from the vintage 2009 on 01.06.2013 with 16 of 20 points. "Wine Spectator" has rated the wine "2009 Chateau Paloumey, Haut-Medoc, France" from the vintage 2009 on 31.03.2012 with 88 of 100 points. "Wine Enthusiast" has rated the wine "2009 Chateau Paloumey, Haut-Medoc, France" from the vintage 2009 on 02.01.2012 with 92 of 100 points. "La Revue du Vin de France" has rated the wine "2009 Chateau Paloumey, Haut-Medoc, France" from the vintage 2009 on 01.06.2010 with 16 of 20 points. "Vinum Wine Magazine" has rated the wine "2009 Chateau Paloumey, Haut-Medoc, France" from the vintage 2009 on 01.06.2010 with 14 of 20 points. "Falstaff Magazin" has rated the wine "2009 Chateau Paloumey, Haut-Medoc, France" from the vintage 2009 on 23.04.2010 with 89 - 91 of 100 points. 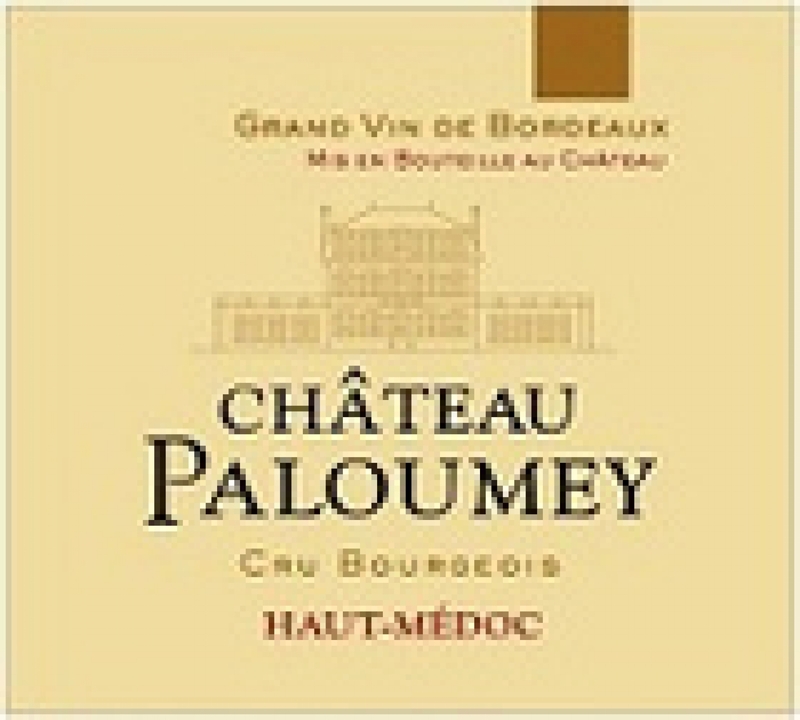 "CellarTracker" has rated the wine "2009 Chateau Paloumey, Haut-Medoc, France" from the vintage 2009 with 89 of 100 points. "Bettane et Desseauve" has rated the wine "2009 Chateau Paloumey, Haut-Medoc, France" from the vintage 2009 with 14 of 20 points.